Nowadays people tend to use high resolution cameras in mobile devices instead the old large video cameras to capture videos. But most of the time, you may fail to pay attention to the orientation of the video, thus the final recording is totally inverted. Don't worry! You can make use of some free tools to turn it back to normal orientation (instead of turning your neck to watch the video). Here are some easy-to-use tools (software and online solutions) that allow you to rotate, flip or turn your videos without hassle. 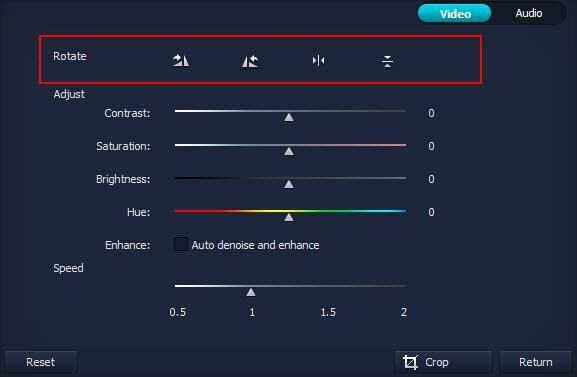 The following mentioned tools may not cover all your needs when you want to do more video editing tasks. For a more vivid and presentable video, you can try some more powerful video applications like the Wondershare Filmora9 (Latest Filmora version 9). It's a more professional video editor but still simple to use. Click HERE to find out more information or download to try it out yourself! If you don't want to install any software on your computer, you can try online video rotator. online-video-cutter.com is a very simple and pratical online video tool which allows you to trim as well as rotate a video. The max uploaded video file is limited to 500MB, and you can upload videos from Google Drive or just pasting a video link. You can rotate your video 90, 180 or 270 degrees. 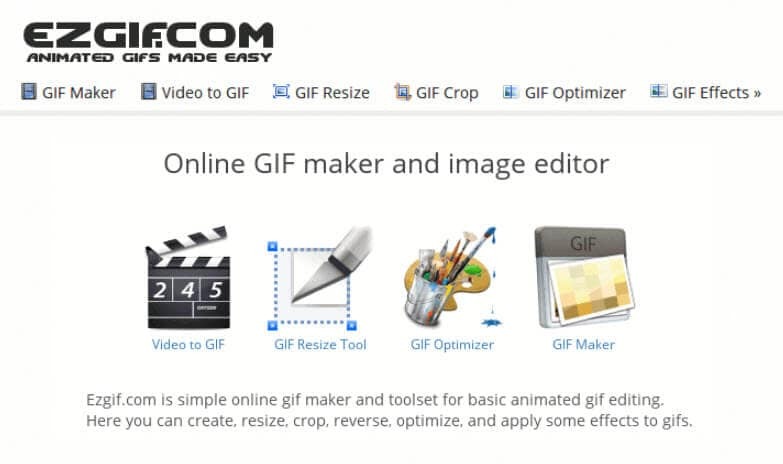 Although, ezgif is used as a GIF maker mainly, it also allows you to edit videos, like cutting, rotating, resizing, reversing, etc. And the uploaded video size is up to 100MB. You can rotate 90 degrees, rotate 180 degrees or rotate 270 degrees (90 counter-clockwise). Another free video rotator which allows you to upload video from Dropbox, Google Drive and Onedrive, or from directly your computer. Easily convert your landscape video to portrait video, and vice versa. Rotate Video is such a free web service that can rotate videos stored on the computer. The supported video formats include FLV, AVI, MPG, WMV and MP4. You can turn the video in a 90 degree clockwise or anti-clockwise. However, like other online video editors, your video files cannot exceed a size limit of 5MB. 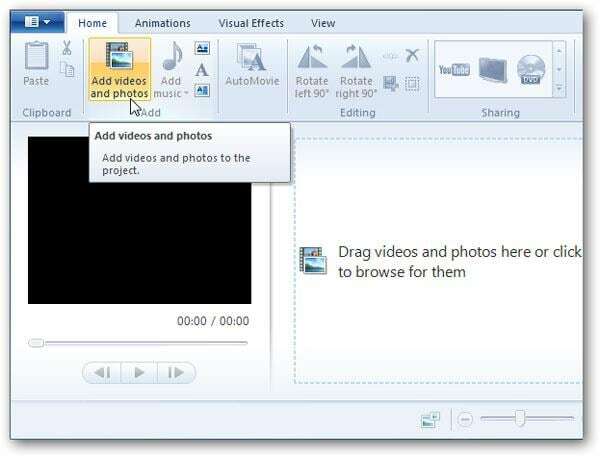 If you're a windows user, Windows Live Movie Maker can be the easiest tool to help you rotate or flip videos. This feature-rich yet easy-to-use video editing tool is able to rotate the video by 90, 180 or 270 degree, as well as flipping (mirroring) vertically or horizontally. Instead, if you're a Mac user, iMovie can be the best choice. It comes bundled with every Mac so there is no need to download or purchase any additional software. Each click turns the image 90 degrees. 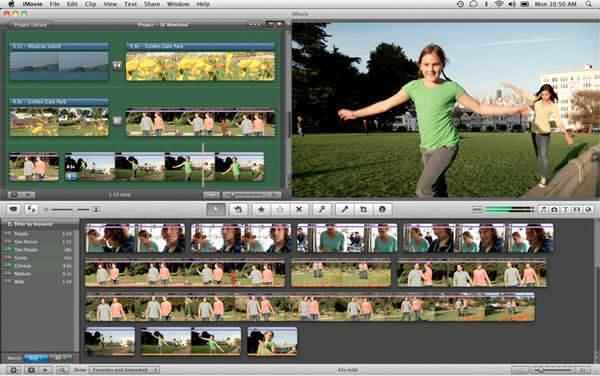 Here is a detailed guide about how to use iMovie to rotate videos. Free Video Flip and Rotate is a fast and straight forward tool which enables you to rotate the video in different standard predefined angles. You can rotate the video by 90 degrees, 180 degrees in clockwise and anti-clockwise direction. With it, you can also flip the video vertically as well as horizontally to make more correction to the original video or rotated video. 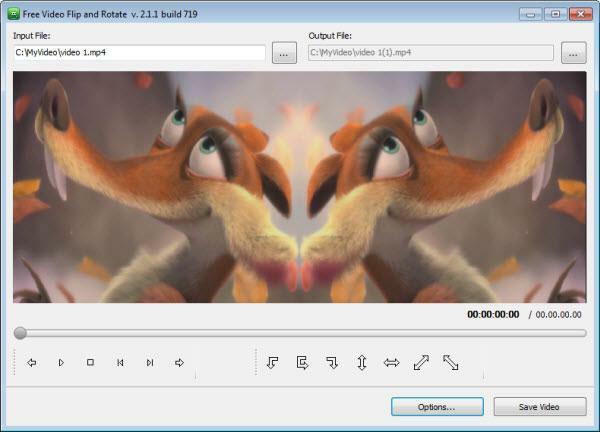 Freemake Video Converter is free and all-in-one video converter. It support 250+ video formats such as MP4, WMV, MKV, AVI, FLV, DVD and more. It also includes a basic video editor which allows you to easily rotate videos from iPhone, PC or camcorder 90, -90, 180 degrees easily.